This entry was posted in Fashion + Design, Hooray For.... Bookmark the permalink. 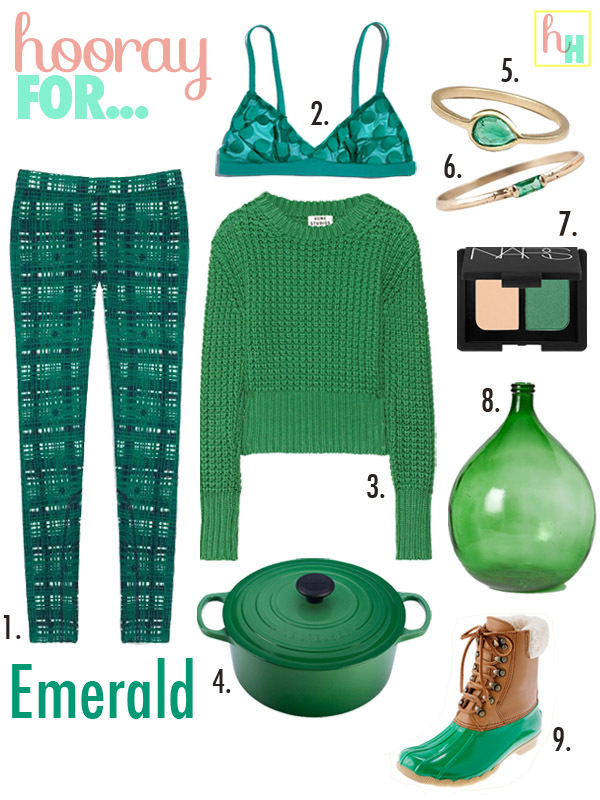 I can dig this emerald trend! Great roundup!! 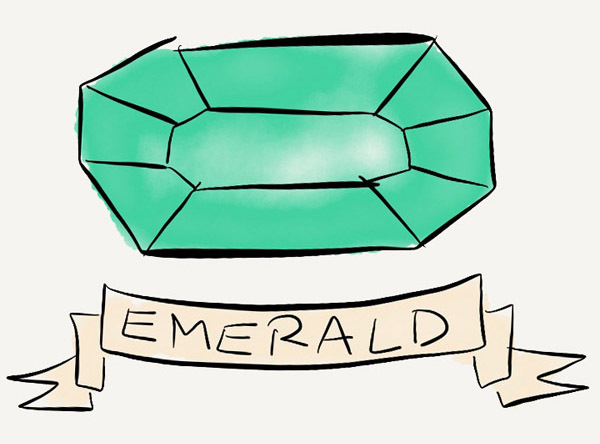 Being my birthstone and all, I’ve been rocking the emerald for decades. Glad to see it is having a moment to shine once again!